Our Clients Love Us! We would love to hear from you so that we can better serve you and our clients in the future. Please submit your review below. Matt C. & Nicola W.
Lou and Chris were great to work with. They were responsive, proactive, and knowledgeable, everything you’d want in real estate agents. Lou also had great people to refer for help with all other aspects of the process once I found the right property. I would highly recommend him to anyone in the area. Mark A. & Tulin O. We love Lou! We couldn’t have hoped for a better agent to work with to sell our home and buy a new home. 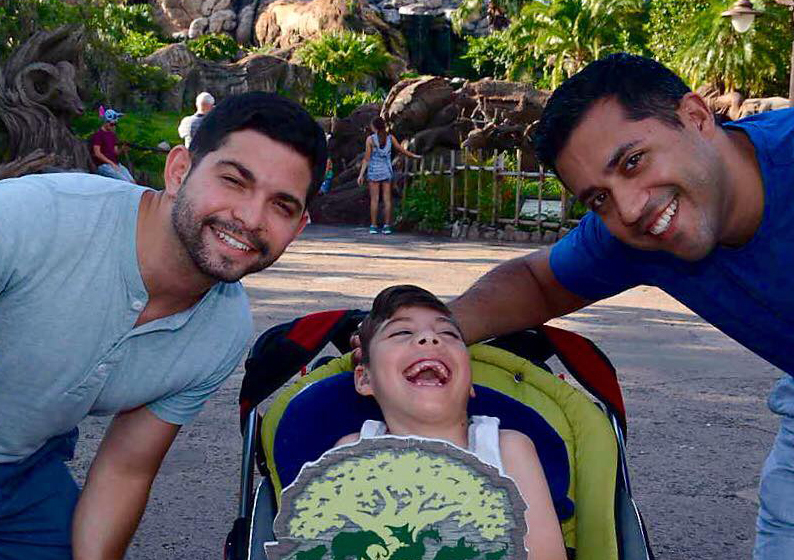 The process of selling and buying for a family with young children can be very stressful, but Lou helped us navigate everything as painlessly as possible. We needed to sell our house first in order to buy a new home. He helped us get a great offer on our house within days of listing it and with minimal disruption for our family. He also helped us get a rent back agreement so we wouldn’t have to move twice after selling our home. Once our house was under contract, he immediately began to show us as many houses as possible within our parameters to help us find a new home. Lou knew that it was important to us to be able to move from our current home straight into our new home (without having to find a rental in between) and, due to his efforts, we were able to find a wonderful house, make a successful offer, and be under contract for our new home less than a week after we closed on our former home. All of this in the midst of the very competitive DC real estate market! At all points in the process Lou was our zealous advocate. He really had our best interest at heart at all times and rolled with the ups and downs of our home search with such grace and good spirits that we felt truly supported the entire time. Lou’s upbeat attitude and calm demeanor really helped us feel comfortable along the entire process. We never felt pressured to move forward in any direction with which we did not feel comfortable. Lou acts with a lot of integrity. Lou is extremely responsive and available. Whenever we had a question or needed something, he would respond to us very quickly. He made himself available to us whenever we needed to talk through an offer or ask questions, even late into the evening at times! We really loved working with Lou. He is a top notch realtor and a wonderful person. We now consider him a good friend. We couldn’t recommend him more! I had the pleasure of working with Lou and Chris, and I couldn’t be happier. They were both very professional, honest and their extensive network and resources lead to the quick sale of my apartment. I couldn’t have asked for more. I highly recommend their services to anyone looking to buying or selling a home. Before we chose Lou Vivas, we interviewed several realtors. Now, he’s the first person we’d call! Lou went above and beyond. He worked diligently over five months to find us the right house, in a competitive market, with a limited budget, and complicated financing. Lou’s sound advice helped us make decisions with confidence, as he kept the process moving. Lou is attentive and organized. His honesty and work ethic demonstrate he genuinely cares about his clients. Lou is super responsive—no matter what time of day or night. Lou rapidly helped us submit several offers, and even prepared one on a Saturday night! 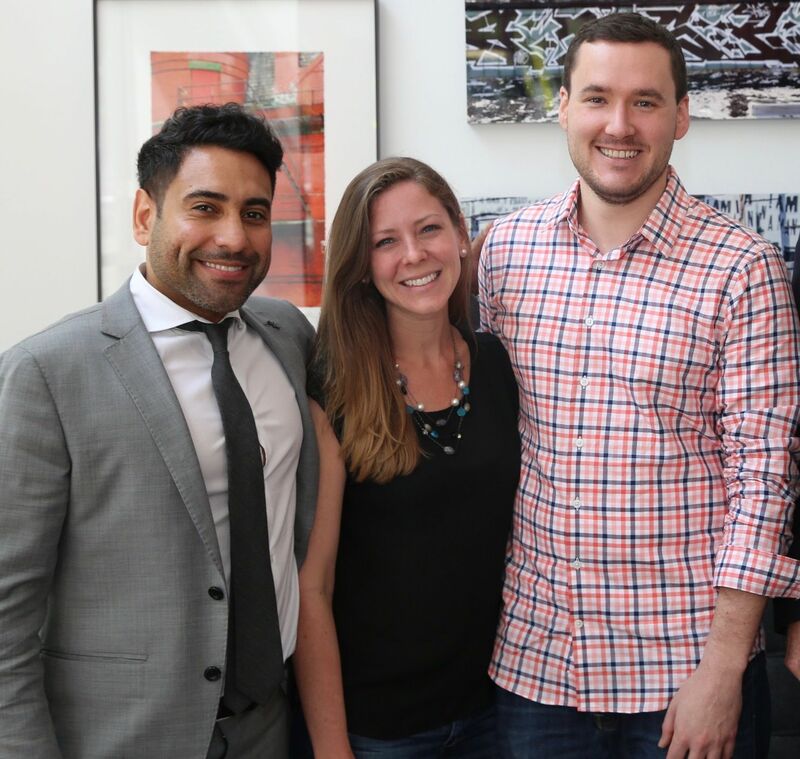 Lou’s knowledge and expertise helped us surmount obstacles related to house showings, bidding, inspections, repair negotiations, contractual details, and closing. Lou is a problem-solver and successfully negotiated on our behalf with: sellers, lenders, and contractors. His insistence on a second inspection—to confirm work had been done right—netted us a great credit at the closing table! We trusted Lou and he made it happen for us. 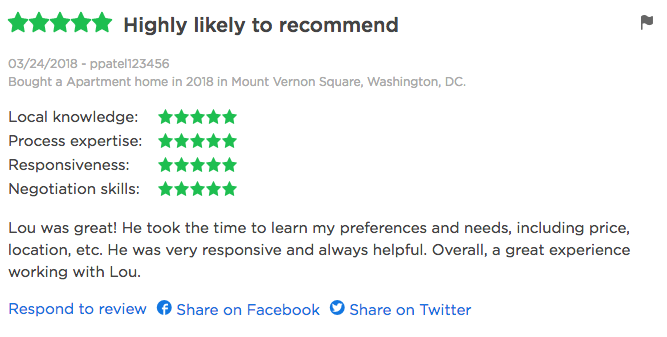 We wholeheartedly recommend Lou Vivas to those looking to purchase or sell a home in the Washington, DC area. Carlos J. 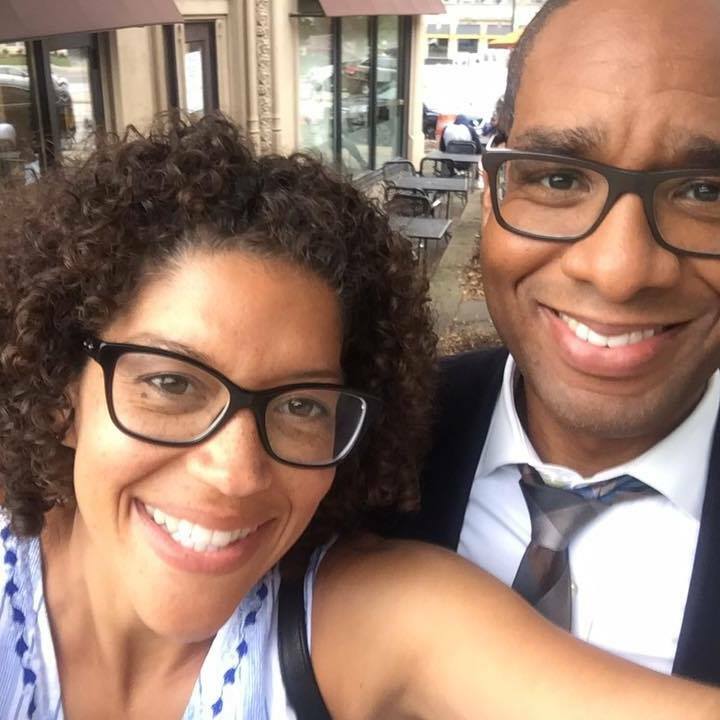 & Ricia W.
UPDATE 8/7/2018: We have returned to DC! From the moment we began to conceptualize this move, we called Lou. We didn’t even know if our move was imminent, but Lou took us on and provided great information for us to consider as we geared up. Lou was as awesome as ever from start to finish helping us relocate. He even went as far as helping us find an agent to help us sell our OH house. He communicated directly with our OH agent to help our transition go smoothly. We have now sold and bought a house with Lou and our opinion is the same – Lou is the best! I should also mention and Lou has grown his team in the last 3 years and he has surrounded himself with equally at wonderful people – hardworking, kind, professional, and expert! Choose Lou and you will be so happy you did. Lou worked with me and my husband for about a year helping us prepare for the sale of our home. At first, we thought we would keep our house and rent it out. Lou helped us with the initial process for that, but after he walked us through the process and some of the tax issues, we decided selling was a better fit for us. 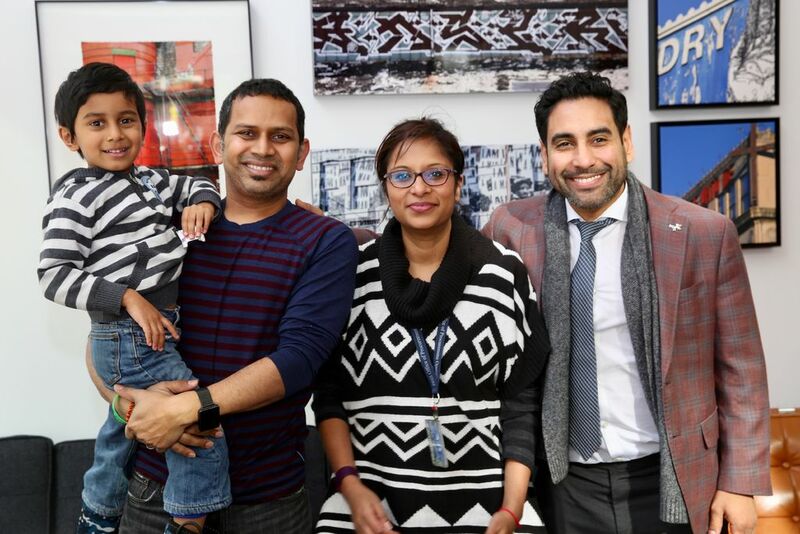 I never thought I would say this about an agent, but he probably deserved more than the standard commission agents take when you divide out the number of hours he spent with us. I honestly am not sure if the man sleeps. We were preparing for an out of town move and my husband moved there 1 year before me and my children. I was flying solo trying to get the house ready. Lou helped coordinate contractors, cleaners, the stager, etc. He also made great recommendations for help in all these areas (believe me, I took multiple bids for services). Everyone LOVES working with Lou. He has a very loyal and talented group of people he calls on to help his sellers prepare their homes. Lou is very good at helping people make decisions about how to use their money best to leverage a great sale price for their home! Lou knows the market very, VERY well. Lou is also bilingual (Spanish/English). We lived in a very diverse neighborhood in DC, which we absolutely loved. We needed to replace a fence in our backyard. Our neighbors, who we always got along with well, spoke mostly Spanish thus communicating on a technical matter was not possible. Lou helped draft paperwork in Spanish and English and spoke to the couple on our behalf. I think when all was done, they had (not surprisingly) invited him in for dinner! Lou is an engaging person. His personality, experience, and knowledge of the local market are why my wife, Shari, and I chose Lou as our real estate agent. We met Lou at a local first time home buyers course he led in our neighborhood. The information provided was relevant and we felt no pressure talking with Lou about the process. We were not ready yet but we made a connection. Fast forward a year and a half, Lou was the only agent we needed to call. 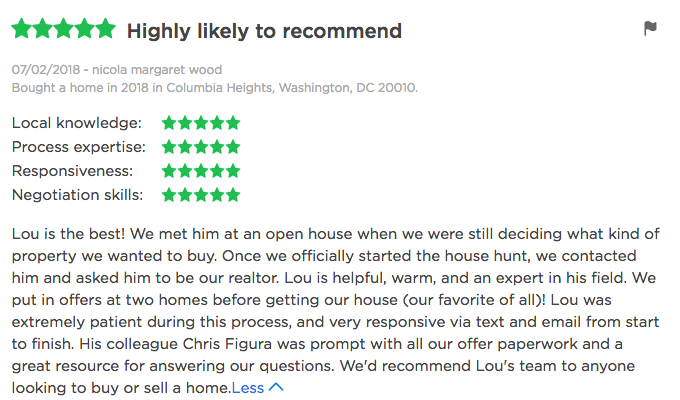 As first time home buyers, Lou listened and was responsive to our needs. He answered every question we had, and we had a lot as I’m sure he can attest. Lou was fantastic during the home search process. Since he was representing us as buyers, it’s important not to feel like you are being up sold. Lou was not overbearing and did not inject his own opinions unless asked, but also spoke if anything was overlooked. You should feel comfortable when home shopping and Lou put us at ease. Lou is client motivated and he made our needs his top priority. 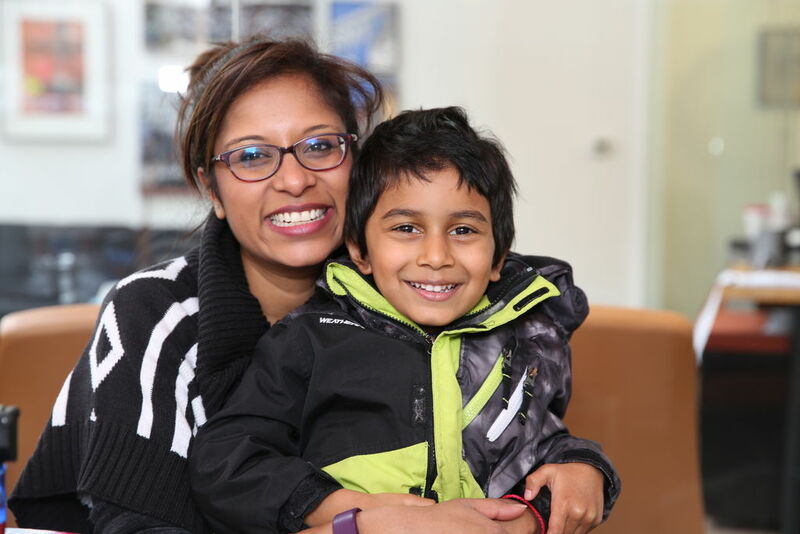 He’s maintained regular communication throughout the entire process and adapted to our needs. We’d communicate via phone, email, or text depending on our schedule. Lou’s relationship-centered approach is what sets him apart in the real estate industry. One day, while out together house hunting, he asked me what kind of music I liked. I told him how much I loved John Mayer’s music. He put it on immediately and there wasn’t a time after that when John Mayer wasn’t playing in the car when we were together. In addition to the small personal touches, Lou has a great network and connected us to many great people throughout, from our mortgage lender to our home inspector, to our title company. This made the entire process was smooth and because of his relationships, we got great service and saved money! Lou is tenacious and hard working. He guided us through what seems like a daunting and arduous journey. Even after closing, Lou continued working on our behalf to ensure the seller met agreed upon details in a timely manner. We always felt like we had a champion in our corner and now we’re living the life! Lou helped me buy an investment property. The seller had to stay in the property after settlement for about 10 days. 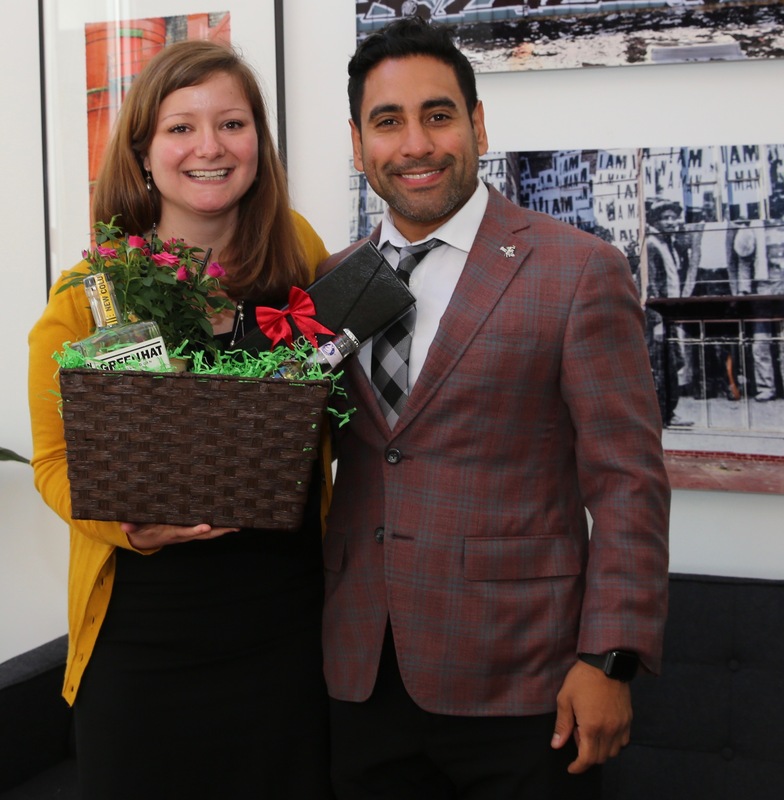 Lou was not only instrumental in helping me purchase the house, but also invaluable in helping the seller to find a new home, and making sure that I could take possession of the house within the agreed upon time frame. Lou & the Viva The Life team are professional, hard-working, and fantastic. They made my purchase of this new investment property seamless! 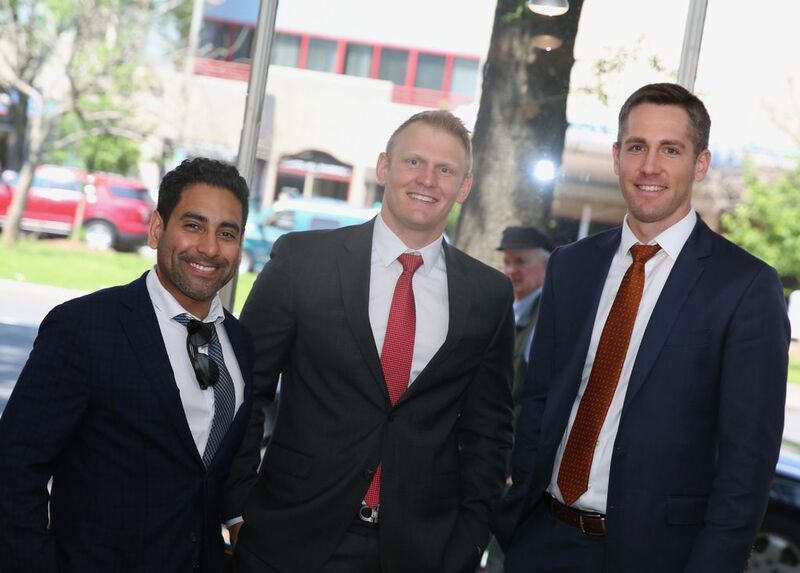 I have known Lou as a friend for few years, but it was my pleasure to work with him as my real estate agent. From the work he did prior to the exploratory trip, great communication during the search, understanding my needs better, timely on-going communication, and them most importantly his exceptional support with the loan approval, inspection and closing process. He is a true professional. If anyone wants to get into DC real-estate, he is your THE GO TO person. Without his 100% dedication, I would have never been able to close this property on time. He also has a great team to work with. Would any day recommend him for his professionalism and real-estate knowledge. 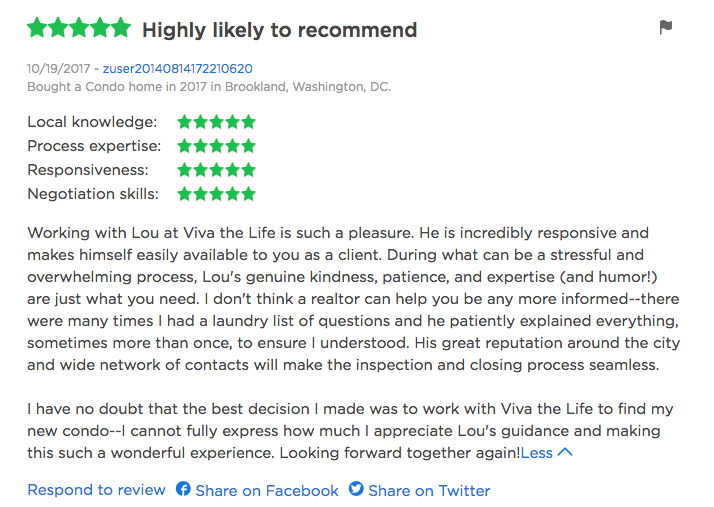 Lou at Viva the Life is a seasoned realtor, knowledgeable of the DC market and a skilled negotiator. Lou gets most of his clients from referrals. I actually was referred to him by two coworkers who each worked with him. However, what separates him and his team from other realtors is their compassion. As a first-time homebuyer, Lou comes off as sincerely concerned that you enjoy what you buy. He answered phone calls at ridiculous hours just to hear me vent. We laughed together at properties we knew we would not put an offer on. He kept it candid about properties that had potential. I never felt pressured. During negotiations, I never felt like he was working against my interests. His insight saved me money. After I bought my place, he called to see how I was acclimating. In all, Lou does not push bad properties on good people. That is his claim to fame, and people around DC work with him simply because of that. Overall great guy, I wish him the best! When our daughter decided to return to Washington, D.C. after several years in California, my wife and I offered to begin scouting for a potential apartment purchase for her in the Petworth neighborhood. We first ventured to open houses one Sunday afternoon to view properties that sounded promising in our general price range. An agent was present in each unit, and we told each one we were testing the market and also possibly looking for an agent who could represent us and our daughter. 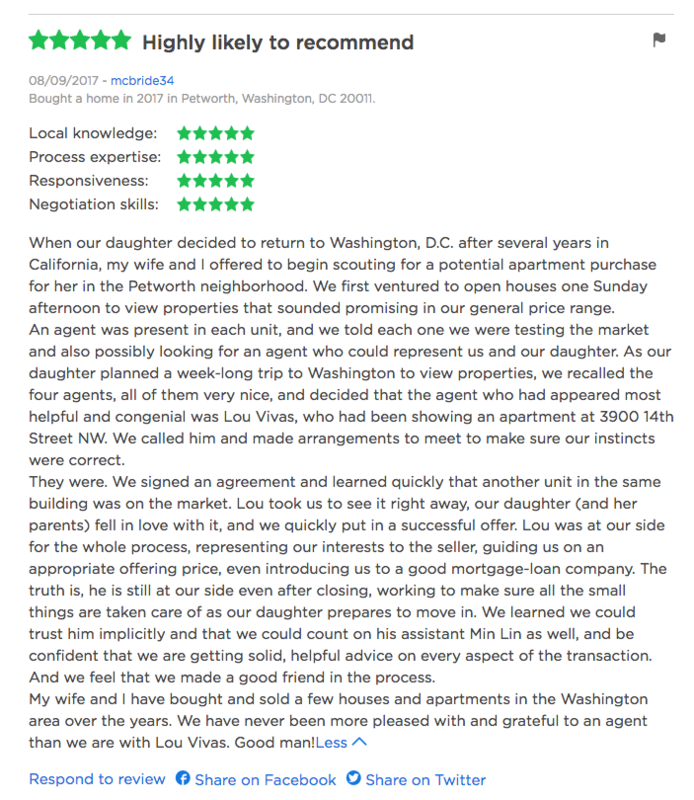 As our daughter planned a week-long trip to Washington to view properties, we recalled the four agents, all of them very nice, and decided that the agent who had appeared most helpful and congenial was Lou Vivas, who had been showing an apartment at 3900 14th Street NW. We called him and made arrangements to meet to make sure our instincts were correct. They were. We signed an agreement and learned quickly that another unit in the same building was on the market. Lou took us to see it right away, our daughter (and her parents) fell in love with it, and we quickly put in a successful offer. Lou was at our side for the whole process, representing our interests to the seller, guiding us on an appropriate offering price, even introducing us to a good mortgage-loan company. The truth is, he is still at our side even after closing, working to make sure all the small things are taken care of as our daughter prepares to move in. We learned we could trust him implicitly and that we could count on his assistant Min Lin as well, and be confident that we are getting solid, helpful advice on every aspect of the transaction. And we feel that we made a good friend in the process. My wife and I have bought and sold a few houses and apartments in the Washington area over the years. We have never been more pleased with and grateful to an agent than we are with Lou Vivas. Good man! It is my pleasure to write this review. I couldn’t have asked for better service. The Viva the Life team was professional, kind, and attentive to detail every step of the way. I was kept informed and Lou & Ray went out of their way to make me their number one concern. I felt loved and respected and I thank you for your great service. You are my dream team! Once again thank you both and the rest of the Viva The Life team! Working with Lou at Viva the Life is such a pleasure. He is incredibly responsive and makes himself easily available to you as a client. During what can be a stressful and overwhelming process, Lou’s genuine kindness, patience, and expertise (and humor!) are just what you need. I don’t think a realtor can help you be any more informed–there were many times I had a laundry list of questions and he patiently explained everything, sometimes more than once, to ensure I understood. His great reputation around the city and wide network of contacts will make the inspection and closing process seamless. 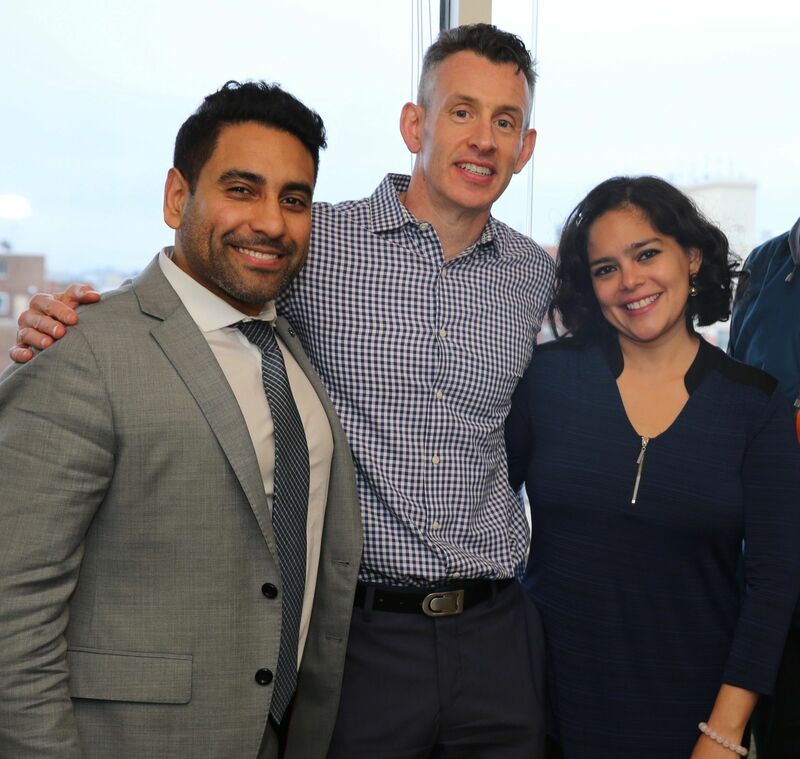 I have no doubt that the best decision I made was to work with Viva the Life to find my new condo–I cannot fully express how much I appreciate Lou’s guidance and making this such a wonderful experience. Looking forward together again! 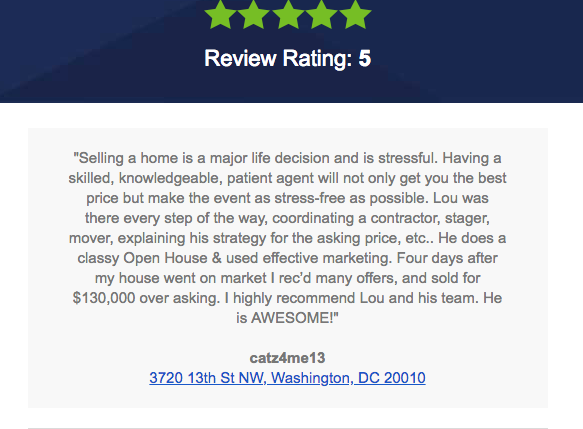 For a first time home buyer, Lou is excellent. He did a really good job educating me about the market and reset my expectations where necessary. He also explained everything in ways which were easy to understand and follow – which in turn helped me make better choices. When it came to make the offer and work with the seller, Lou made it very simple for me with a detailed step by step plan on how to go about the various components of the process. He helped with home inspection, insurance, and even financing – by providing options and most importantly recommendations for each party I needed to work with. Lou also handled everything with the seller, negotiated a great deal for me , and handled all inspection items (punch list) that the seller needed to address. He kept me updated regularly and even met up with me as needed. Finally, Lou was very responsive and always available for me, and I am not an easy person to schedule around as I travel a lot for work. Lou was flexible and accommodating and in spite of all my travels and holidays during the closing process, and he made it very easy for me. I thoroughly recommend Lou. He will work with you to find you what you need, and want from your home, he has the network and support systems in place to make the process seamless and easy for you, and he will help you navigate all aspects of the process. Lou was great to work with. We didn’t even think we had a chance at getting a home where we did but Lou worked some magic! I feel we got a great deal, all thanks for Lou. He was and is amazingly responsive and extremely thoughtful and caring for his customers. I recommend him all the time to my friends looking to move. Working with Lou was such an absolute pleasure!! My boyfriend and I were first time home buyers who were connected with Lou on a recommendation from our loan officer. He worked around our crazy schedules (I work rotating 12 hour evening shifts!) and really listened to what we were looking for in our first place. Once we found and fell in love with our now current home, he was incredible in handling the negotiations with the seller’s agent. He kept us calm, and walked us through the process from start to finish. When we had a million questions, he always responded to our emails and text messages and kept us updated on everything taking place with buying our home. He made the process enjoyable. I highly recommend Lou to anyone looking for their first or next place in the D/M/V area! I emailed this poor man a list of houses I wanted to see every day for about a year. He was always quick responding, informing me which ones were already under contract, which ones were still available and when we could go see them. Often times we would meet up within an hour of me sending him an email. Whether we were seeing 1 house, or many, he always made me feel like a priority. Lou has experience managing properties, as well as renovating them, which was very helpful. He pointed out many things in the houses we saw that I never would have noticed, and it made me feel like he was on my side, trying to find me a good home to start my family in, not just to sell me a house quickly. He also knows the market well and what it is doing. That helped a lot when deciding what type of offers to put in. Because the market was a very strong sellers market when I was looking, it could have been a very stressful process. But Lou and I shared many laughs, and I genuinely enjoyed the time we spent together. Given the number of houses we saw together (hundreds), and amount of time we spent together, that is very important. He cares about his clients. 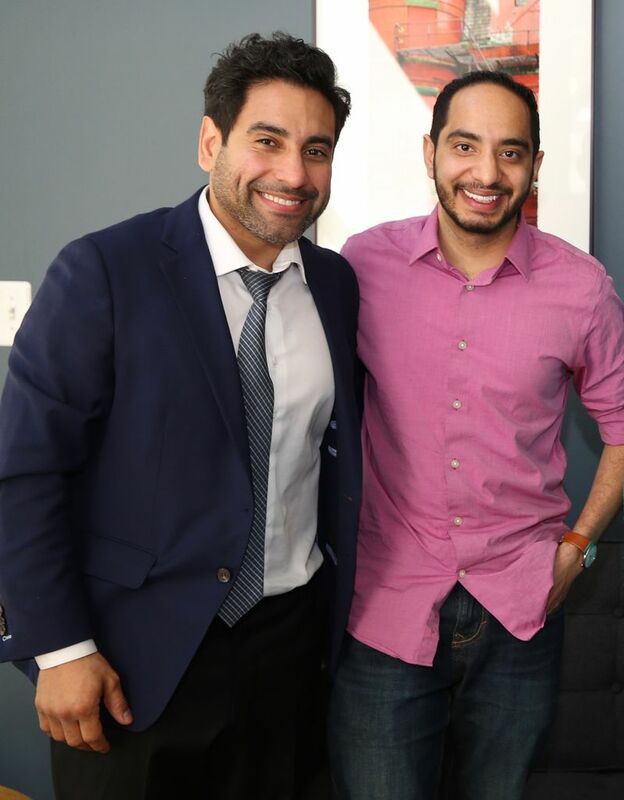 I honestly felt like his most important client when I was working with him even though I know he is very busy, and probably had many people with a higher budget than me. I must have put in 10-15 offers on different houses before the one I finally got, but he never seemed frustrated, or impatient, or anything but enthusiastic in helping me. Picking a realtor is a big decision, and I really feel like I made the right choice with Lou. I will definitely call him when I am ready to sell this house. We worked with Lou on both the sale and purchase of our home. He spent an enormous amount of time “shopping” our old neighborhood to help us price our home right as well as weekends and nights seeing many homes in the districts we wanted to live. He also gave us advice along the way. In our sale, we had 3 contracts within days of going on the market. Lou was great to work with and I would recommend him to anyone interested in selling or purchasing a home. He is someone you can trust. Lou is a dynamite realtor and goes the extra mile to see that the real estate transaction goes smoothly. Basically, he puts the ball in his court and runs with it. He has an excellent list of contacts from home repair companies, appliance distributors, granite companies and much more. Ask Lou & you shall receive. Our house had a contract in no time and if you are looking for a top notch realtor with integrity and diligence, Lou is the one for you! Lou is fantastic! I’m working with him to optimize the sale of my home. Lou is very knowledgeable, friendly and a pleasure to work with! Lou helped us sell faster than we ever expected! He was very attentive, detail oriented, and understanding. He was very available. Our place sold before it was even on the market! Lou Vivas sold our home in Mount Pleasant for over asking, and helped us find, negotiate and purchase our new home for below asking! Lou was always available on his phone for any question that we had and was very kind. He knows the housing market very well. We were in great hands with Lou & Viva The Life! Bought a Condo home in 2019 for approximately $775K in Petworth, Washington, DC. 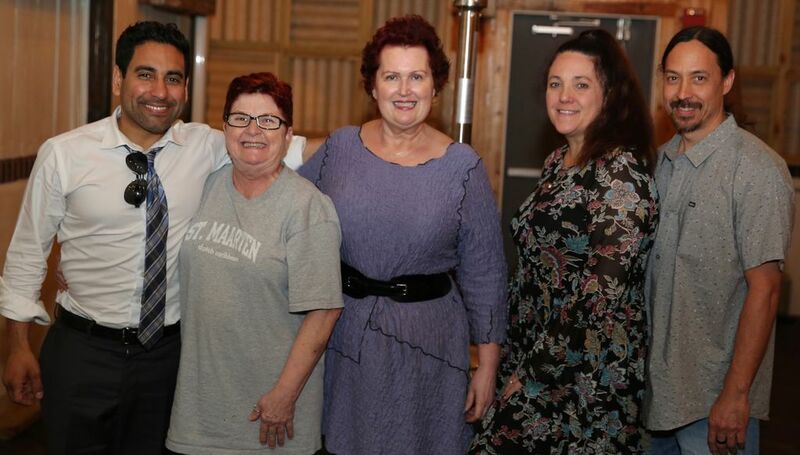 We were very lucky to be able to work with Lou Vivas on the first purchase of our home. We were not very sure about the whole process, but Lou was there for us, sharing critical information, impending deadlines and more. 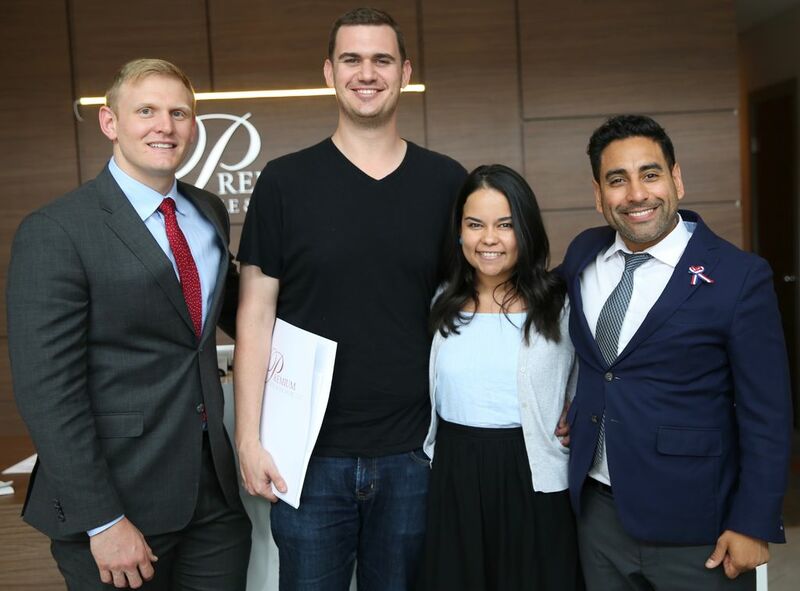 He also brought with him two great recommendations for an inspector and lender – they too gave us the star treatment and walked us through critical details before we purchased our new home. We highly recommend anyone looking for a realtor to go with Lou. He’s attentive, honest and super responsive. We were so surprised/happy how fast this whole process went, and we are fortunate we had Lou there guiding us along the way. 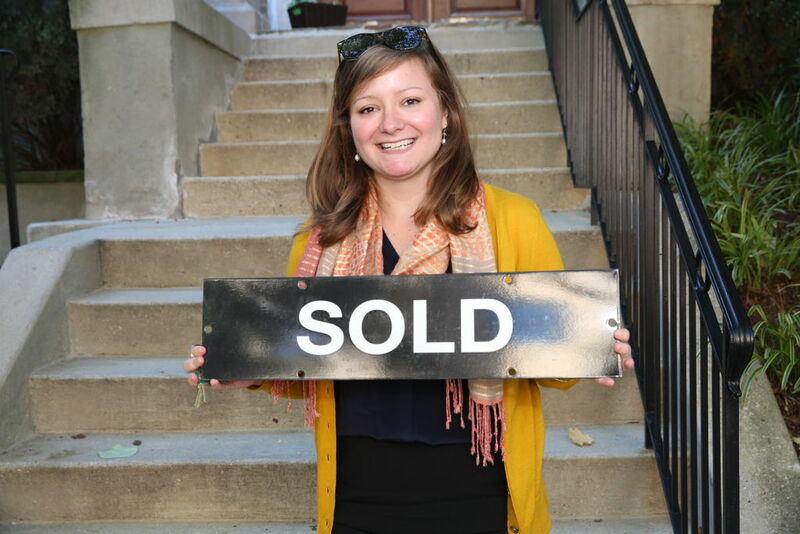 Sold a Single Family home in 2019 in Petworth, Washington, DC. I would first like to mention that Mr. Lou Vivas has sold many homes for me and my Grandfather in the past several years. I have many friends that have asked to represent me and the selling of properties, but they lack the experience, and are not as knowledgeable as Mr. Vivas. I have the highest confidence in his abilities as a highly professional real estate agent. He understands the market in refence to listing properties, how to make your unit more appealing to buyers, and has great marking methods that will allow you to sell your properties for the best value possible. Recently I wanted to sell my condo in DC to move to a larger home in Silver Spring MD. When he arrived at unit Mr. Vivas made some very key suggestions that would help sell my unit like: painting, floors, lighting, fixture, and furniture placement. At first I said to myself, "I hope I will get my return back for spending money on all the suggestions and improvements like he mentioned" But I did and a very hug way! Not only did I sell my condo within less than five days of the unit being on market, I received over 20K over the asking price. It was unbelievable, It was because of his suggestions. I would tell any potential sellers it is in your best interest to make the upgrade. Believe me you will get your return back and make your unit more appealing to sell quickly. In conclusion I would refer any first-time home buyers and any person who want to sell their home to allow Mr. Vivas to represent you! Amazing results. Bought a Multi Family home in 2018 in Morristown, NJ. Lou and his team were top notch from the get go. Whether it was Lou touring us around DC for the day providing insights on neighborhoods, Laura hopping from location to location taking videos of units for us after we left DC, or Braden making sure we had all our documents in order once an offer was made, all was done professionally. Lou is an incredible leader! He cares deeply for the local community and works tirelessly to build deeply rooted relationships. His efforts are always focused on marking sure others feel empowered and supported in an effort to build stronger neighborhoods. His profound kindness extents into impacting thousands of local lives through philanthropic efforts and volunteerism. I don’t think you will find a more authentic and transparent person. Bought a home in 2018 in Columbia Heights, Washington, DC 20010. Lou is the best! We met him at an open house when we were still deciding what kind of property we wanted to buy. Once we officially started the house hunt, we contacted him and asked him to be our realtor. Lou is helpful, warm, and an expert in his field. We put in offers at two homes before getting our house (our favorite of all)! Lou was extremely patient during this process, and very responsive via text and email from start to finish. His colleague Chris Figura was prompt with all our offer paperwork and a great resource for answering our questions. We'd recommend Lou's team to anyone looking to buy or sell a home. Bought a Condo home in 2018 for approximately $200K in Sixteenth Street Heights, Washington, DC. Lou assisted me in closing my second property and worked diligently with the listing agent and the lender to push for an on-time closing. He was always happy to hear from me and I enjoyed working with him for the lengthy period of negotiation required to close the deal! 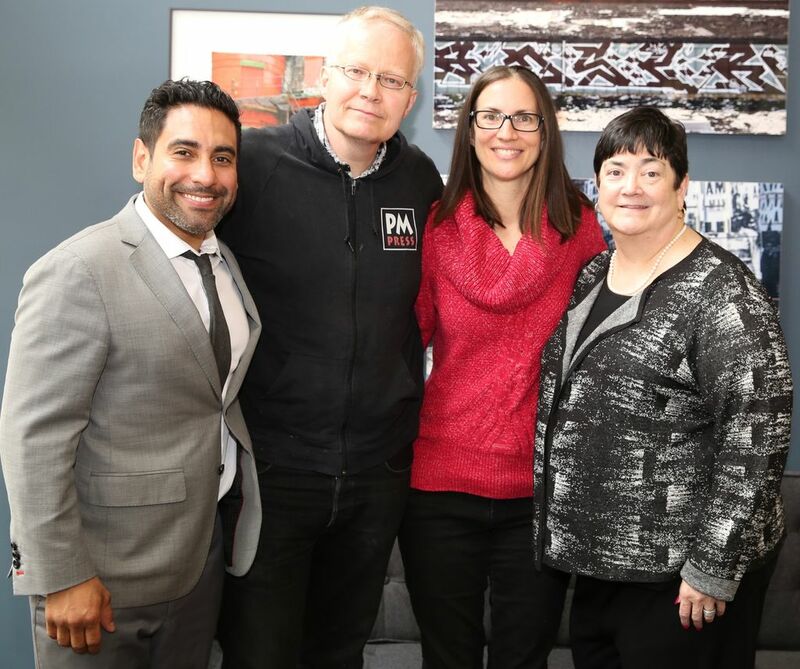 Bought a Single Family home in 2018 for approximately $600K in Aurora Highlands, Arlington, VA.
Lou and Chris were great to work with. They were responsive, proactive, and knowledgable, everything you'd want in real estate agents. Lou also had great people to refer for help with all other aspects of the process once I found the right property. I would highly recommend him to anyone in the area. Sold a Single Family home in 2018 for approximately $850K in Columbia Heights, Washington, DC. We love Lou! We couldn't have hoped for a better agent to work with to sell our home and buy a new home. The process of selling and buying for a family with young children can be very stressful, but Lou helped us navigate everything as painlessly as possible. We needed to sell our house first in order to buy a new home. He helped us get a great offer on our house within days of listing it and with minimal disruption for our family. He also helped us get a rent back agreement so we wouldn't have to move twice after selling our home. Once our house was under contract, he immediately began to show us as many houses as possible within our parameters to help us find a new home. Lou knew that it was important to us to be able to move from our current home straight into our new home (without having to find a rental in between) and, due to his efforts, we were able to find a wonderful house, make a successful offer, and be under contract for our new home less than a week after we closed on our former home. All of this in the midst of the very competitive DC real estate market! At all points in the process Lou was our zealous advocate. He really had our best interest at heart at all times and rolled with the ups and downs of our home search with such grace and good spirits that we felt truly supported the entire time. Lou's upbeat attitude and calm demeanor really helped us feel comfortable along the entire process. We never felt pressured to move forward in any direction with which we did not feel comfortable. Lou acts with a lot of integrity. Lou is extremely responsive and available. Whenever we had a question or needed something, he would respond to us very quickly. He made himself available to us whenever we needed to talk through an offer or ask questions, even late into the evening at times! We really loved working with Lou. He is a top notch realtor and a wonderful person. We now consider him a good friend. We couldn't recommend him more! Sold a Condo home in 2018 for approximately $250K in Columbia Heights, Washington, DC. I had the pleasure of working with Lou and Chris, and I couldn't be happier. They were both very professional, honest and their extensive network and resources lead to the quick sale of my apartment. I couldn't have asked for me. I highly recommend their services to anyone looking to buying or selling a home. Bought a Multi Family home in 2018 in Mount Vernon Square, Washington, DC. Lou was great! He took the time to learn my preferences and needs, including price, location, etc. He was very responsive and always helpful. Overall, a great experience working with Lou. Bought a Townhouse home in 2017 for approximately $700K in Columbia Heights, Washington, DC. Bought a Condo home in 2017 for approximately $300K in Sixteenth Street Heights, Washington, DC. Lou at Viva the Life is a seasoned realtor, knowledgeable of the DC market and a skilled negotiator. Lou gets most of his clients from referrals. I actually was referred to him by two coworkers who each worked with him. However, what separates him and his team from other realtors is their compassion. As a first-time homebuyer, Lou comes off as sincerely concerned that you enjoy what you buy. He answered phone calls at ridiculous hours just to hear me vent. We laughed together at properties we knew we would not put an offer on. He kept it candid about properties that had potential. I never felt pressured. During negotiations, I never felt like he was working against my interests. His insight saved me money. After I bought my place, he called to see how I was acclimating. In all, Lou does not push bad properties on good people. That is his claim to fame, and people around DC work with him simply because of that. Overall great guy, I wish him the best! 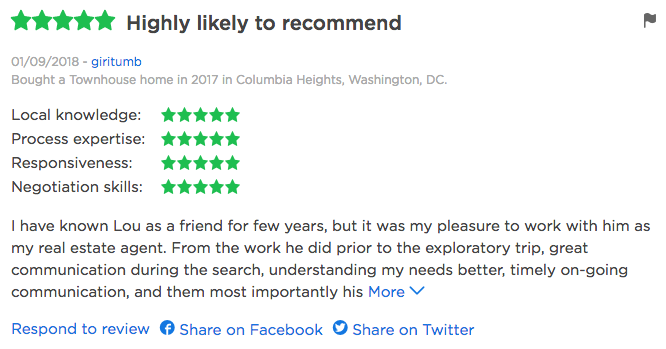 Sold a home in 2017 in Dodge Park, Hyattsville, MD 20785.
it us my pleasure to write this review, I could ask for better service,the team was professional, kind,and attentive to detail,every step of the way,I was kept informed, you guys went out of your way, to make me your number one concern,I felt loved and respected, I thank you for your great service, for you are my dream team, once again thank you all,happy holidays to the best company. Bought a Condo home in 2017 for approximately $300K in Brookland, Washington, DC. Working with Lou at Viva the Life is such a pleasure. He is incredibly responsive and makes himself easily available to you as a client. During what can be a stressful and overwhelming process, Lou's genuine kindness, patience, and expertise (and humor!) are just what you need. I don't think a realtor can help you be any more informed--there were many times I had a laundry list of questions and he patiently explained everything, sometimes more than once, to ensure I understood. His great reputation around the city and wide network of contacts will make the inspection and closing process seamless. 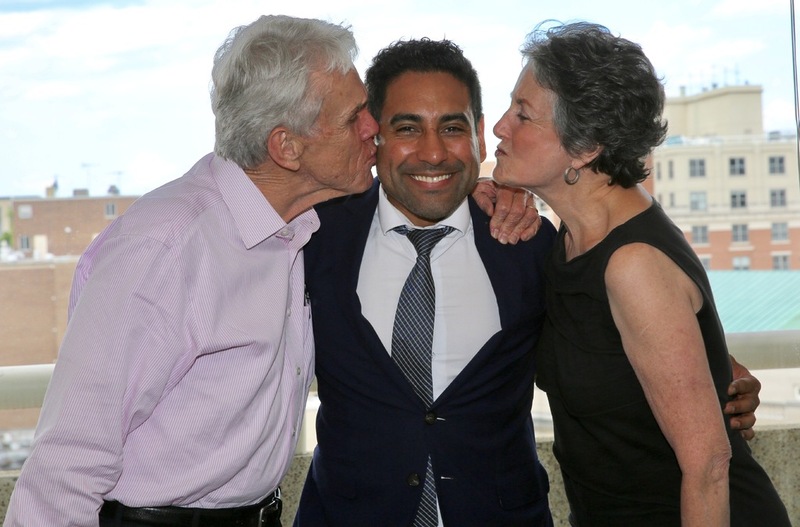 I have no doubt that the best decision I made was to work with Viva the Life to find my new condo--I cannot fully express how much I appreciate Lou's guidance and making this such a wonderful experience. Looking forward together again! Bought a home in 2017 in Petworth, Washington, DC 20011. When our daughter decided to return to Washington, D.C. after several years in California, my wife and I offered to begin scouting for a potential apartment purchase for her in the Petworth neighborhood. We first ventured to open houses one Sunday afternoon to view properties that sounded promising in our general price range. An agent was present in each unit, and we told each one we were testing the market and also possibly looking for an agent who could represent us and our daughter. 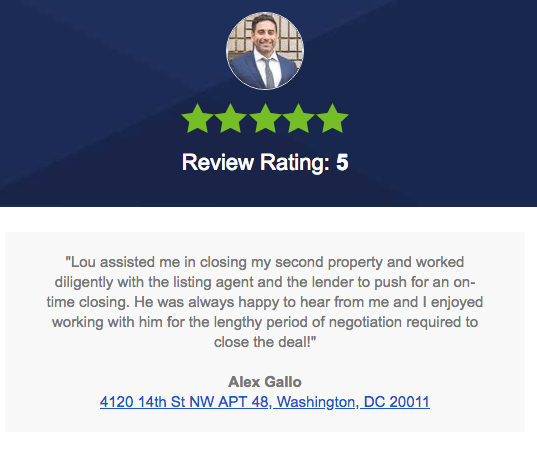 As our daughter planned a week-long trip to Washington to view properties, we recalled the four agents, all of them very nice, and decided that the agent who had appeared most helpful and congenial was Lou Vivas, who had been showing an apartment at 3900 14th Street NW. We called him and made arrangements to meet to make sure our instincts were correct. They were. We signed an agreement and learned quickly that another unit in the same building was on the market. Lou took us to see it right away, our daughter (and her parents) fell in love with it, and we quickly put in a successful offer. Lou was at our side for the whole process, representing our interests to the seller, guiding us on an appropriate offering price, even introducing us to a good mortgage-loan company. The truth is, he is still at our side even after closing, working to make sure all the small things are taken care of as our daughter prepares to move in. We learned we could trust him implicitly and that we could count on his assistant Min Lin as well, and be confident that we are getting solid, helpful advice on every aspect of the transaction. And we feel that we made a good friend in the process. My wife and I have bought and sold a few houses and apartments in the Washington area over the years. We have never been more pleased with and grateful to an agent than we are with Lou Vivas. Good man! Bought a Single Family home in 2013 for approximately $350K in Gaithersburg, MD. Lou is a tireless worker with a wonderful personality. He took extraordinary care of us in our move to a country home near Damascus. He was an effective negotiator, visited the property with us several times, and was a joy to work with. Since our purchase, Lou has referred us to reasonable contractors for assistance on small projects, such as the remodeling of the master bathroom. Lou took excellent care of us, and cares deeply about his profession. We give him our highest recommendation. Bought a home in 2017 for approximately $425K. Lou is an engaging person. His personality, experience, and knowledge of the local market are why my wife, Shari and I chose Lou as our real estate agent. We met Lou at a local first time home buyers course he led in our neighborhood. The information provided was relevant and we felt no pressure talking with Lou about the process. We were not ready yet but we made a connection. Lou was fantastic during the home search process. Since he was representing us as buyers, it’s important not to feel like you are being up sold. Lou was not over bearing and did not inject his own opinions, unless asked, but also spoke if anything was overlooked. You should feel comfortable when home shopping and Lou put us at ease. Lou’s relationship centered approach is what sets him apart in the real estate industry. One day, while out together house hunting, he asked me what kind of music I liked. I told him how much I loved John Mayer’s music. He put it on immediately and there wasn’t a time after that when John Mayer wasn’t playing in the car when we were together. In addition to the small personal touches, Lou has a great network and connected us to many great people throughout, from our mortgage lender, to our home inspector, to our title company. This made the entire process was smooth and because of his relationships, we got great service and saved money! Bought a Single Family home in 2017 for approximately $500K in Riggs Park, Washington, DC. 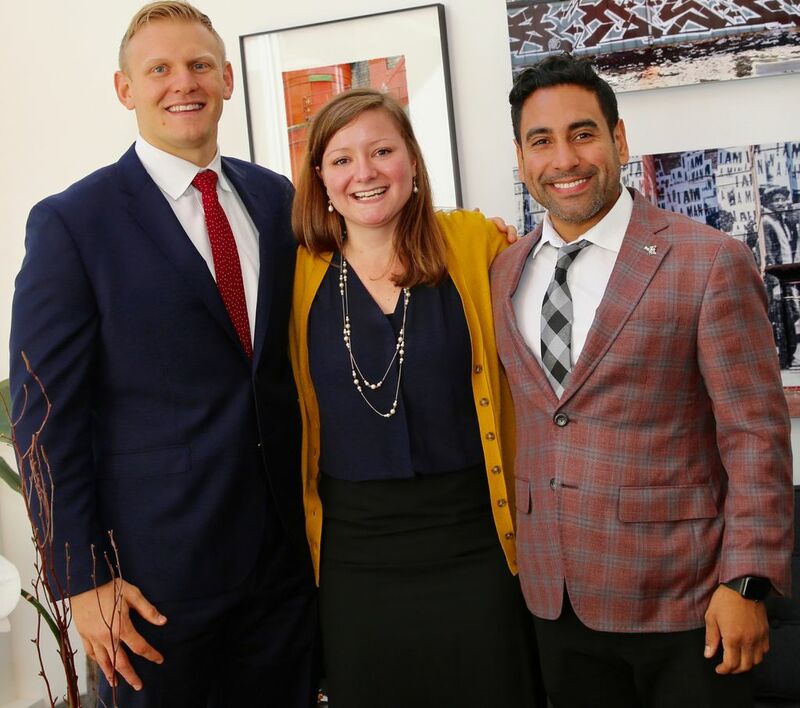 Lou’s knowledge and expertise helped us surmount obstacles related to house showing, bidding, inspections, repair negotiations, contractual details, and closing. Lou is a problem-solver and successfully negotiated on our behalf with: sellers, lenders, and contractors. His insistence on a second inspection—to confirm work had been done right—netted us a great credit at the closing table! Sold a Single Family home in 2018 for approximately $950K in Sixteenth Street Heights, Washington, DC. Selling a home is a major life decision and is stressful. Having a skilled, knowledgeable, patient agent will not only get you the best price but make the event as stress-free as possible. Lou was there every step of the way, coordinating a contractor, stager, mover, explaining his strategy for the asking price, etc.. He does a classy Open House & used effective marketing. Four days after my house went on market I rec’d many offers, and sold for $130,000 over asking. I highly recommend Lou and his team. He is AWESOME! Sold a Condo home in 2017 for approximately $525K in Columbia Heights, Washington, DC. Lou is a top-notch real estate agent. He is knowledgeable, dedicated, and extremely professional. He helped us stage and sell our condo in a week. He was always patient, thorough, and trustworthy. Lou is also incredibly responsive and attune to his client's needs. Above all, Lou is the type of professional who becomes a life long friend. Bought a Condo home in 2016 for approximately $825K in Columbia Heights, Washington, DC. I met Lou through an online ad, did not know him beforehand. Upon buying a new home, I had no formal commitment to work with any specific real estate agent and had been exposed to a few. Lou inspired confidence in me and worked very hard in showing me properties that made sense to me. Even when we found the final one, he was very instrumental in helping me find fixes to various items, including post-closing. 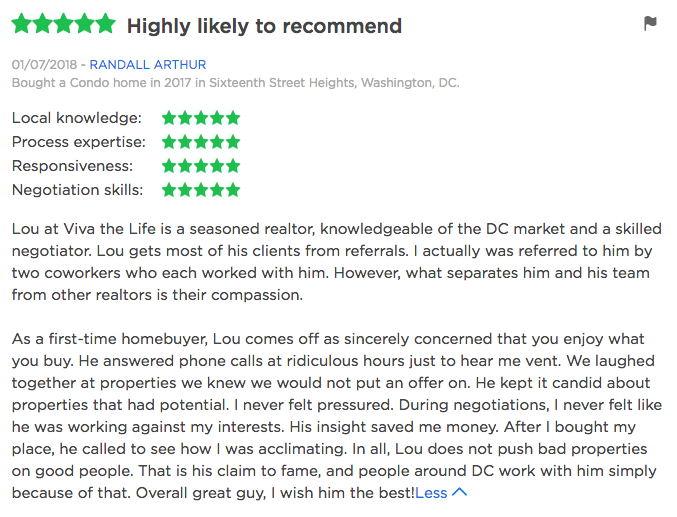 I highly recommend Lou for anyone looking to buy or sell a home in the DC area. 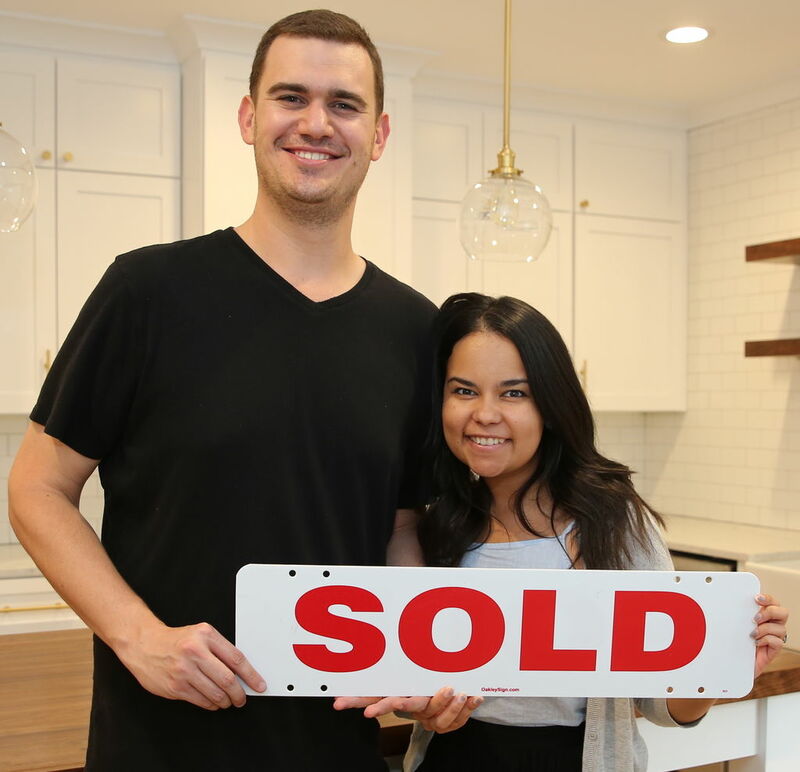 Bought and sold a Single Family home in 2018 for approximately $1.25M in Colonial Village, Washington, DC. UPDATE 8/7/2018: We have returned to DC! From the moment we began to conceptualize this move, we called Lou. We didn't even know if our move was imminent, but Lou took us on and provided great information for us to consider as we geared up. Lou was as awesome as ever from start to finish helping us relocate. He even went as far as helping us find an agent to help us sell our OH house. He communicated directly with our OH agent to help our transition go smoothly. We have now sold and bought a house with Lou and our opinion is the same - Lou is the best! I should also mention and Lou has grown his team in the last 3 years and he has surrounded himself with equally at wonderful people - hardworking, kind, professional, and expert! Bought a Condo home in 2016 for approximately $675K in Columbia Heights, Washington, DC. Lou was great, friendly, and really devoted realtor. He even spent his birthday showing us homes, and we enjoyed spending time with him throughout the process. Bought a Condo home in 2017 in Petworth, Washington, DC. Thank you Thank you Lou! It was a blast working with you…You were so patient and understanding of our many demands and wants in a home and nailed it for us. Viva the Life is a company I definitely would recommend to anyone looking to buy or sell a home in the DMV. The company is Top Class! Lou and the crew at Viva the Life are TOP NOTCH!!! Extremely honest and diligent in his efforts to help me find a great home and was there with advice, suggestions, support, and expertise every step of the way through the purchase of my new home and now the sale of the old one. I recommend Lou and his team with GREAT ENTHUSIASM and I am a customer for life!!! Bought a Townhouse home in 2016 for approximately $1.85M in Capitol Hill, Washington, DC. Lou was very responsive, knowledgeable, and helpful during the purchase of our new home. Always willing to go that extra mile for unique circumstances. Easy going, charming, and very genuine. Bought and sold a Single Family home in 2015 for approximately $725K in Columbia Heights, Washington, DC. Partnering with Lou on several properties this past year proved to be successful and important to my business as a home stager. He is a highly effective Real Estate broker, working tirelessly with both buyers and sellers to ensure a timely and successful transaction. 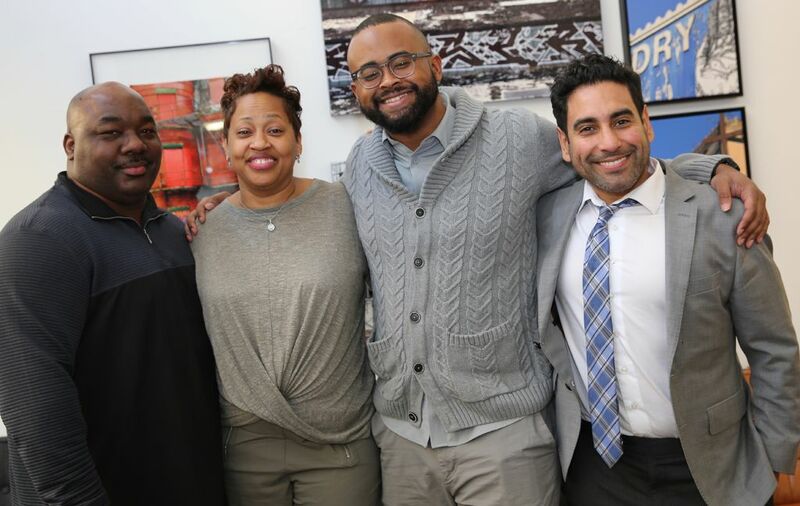 His considerable knowledge of, and relationships within, the community allows him to quickly match potential buyers with neighborhoods of interest to them. I would highly recommend his skills. Bought and sold a Single Family home in 2015 for approximately $625K in Langdon, Washington, DC. 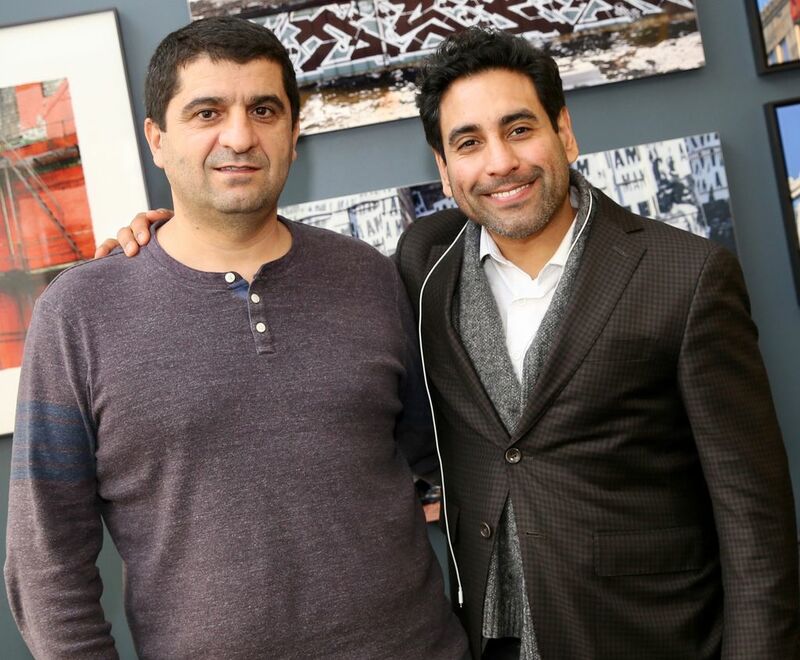 Luis Vivas helped us to found our new home in N E DC. He also sold our condominium in Mpleasent DC. He always was available in his phone for any question that we had and he was very kind to answered it. He knows very well the house market and all the paperwork that is in the process sell and buy. Listed, but didn't sell my Single Family home in 2013 in Garrett Park, MD. Lou is a dynamite realtor and goes the extra mile to see that the real estate transaction goes smoothly. Basically, he puts the ball in his court and runs with it. He has an excellent list of contacts from home repair companies, appliance distributors, granite companies and many more; ask and you shall receive. Our house had a contract in no time and if you are looking for a top notch realtor with integrity and diligence, Lou is the one for you. Bought a Condo home in 2015 for approximately $600K in Columbia Heights, Washington, DC. For a first time home buyer, Lou is excellent. He did a really good job educating me about the market and reset my expectations where necessary. He also explained everything in ways which were easy to understand and follow - which in turn helped me make better choices. When it came to make the offer and work with the seller, Lou made it very simple for me with a detailed step by step plan on how to go about the various components of the process. He helped with home inspection, insurance, and even financing - by providing options and most importantly recommendations for each party I needed to work with. Lou also handled everything with the seller, negotiated a great deal for me , and handled all inspection items (punch list) that the seller needed to address. He kept me updated regularly and even met up with me as needed. 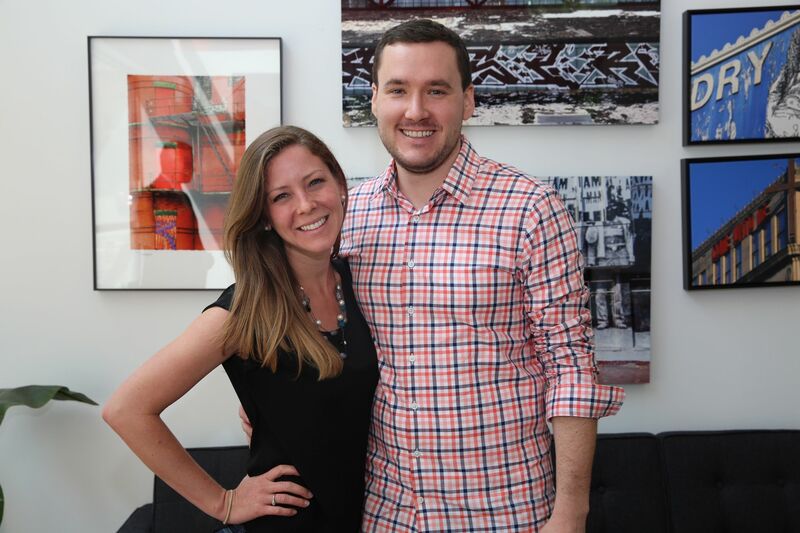 Sold a home in 2015 in Columbia Heights, Washington, DC 20010. Lou helped us sell faster than we ever expected. He was very attentive, detail oriented, and understanding. He was very available. Our place sold before it was even on the market. 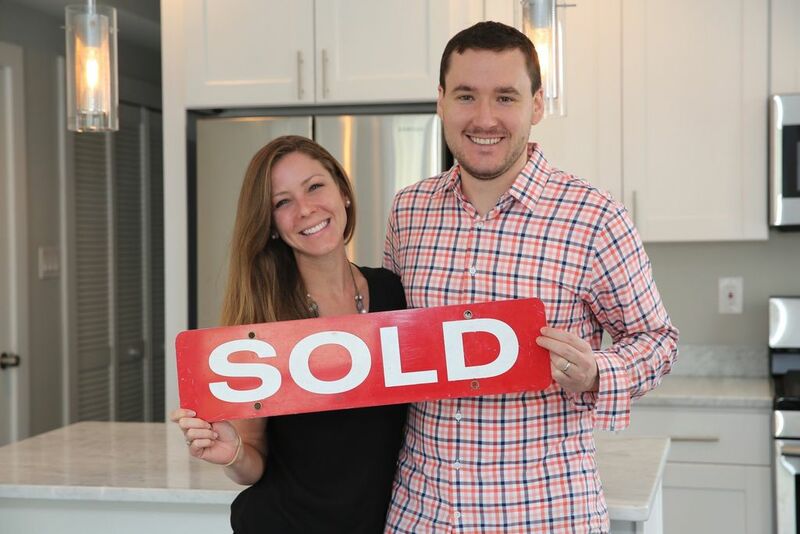 Bought and sold a home in 2015 in Capitol Hill, Washington, DC 20003. Lou was very knowledgeable and friendly. He was punctual, made the home buying experience smooth with no hiccups, stayed on top of everything. A great pleasure to work with.i would highly recommend him to others looking to purchase or sell their homes. Sold a Condo home in 2015 for approximately $400K in Columbia Heights, Washington, DC. Lou was great to work with. We didn't even think we had a chance at getting a home where we did but Lou worked some magic! I feel we got a great deal, all thanks for Lou. He was and is amazingly responsive and extremely thoughtful and caring for his customers. I recommend him all the time to my friends looking to move. Lou is a consummate professional. I recommend him on this website without reservations. In fact, I have already recommended him to friends who are thinking about purchasing in the same area.